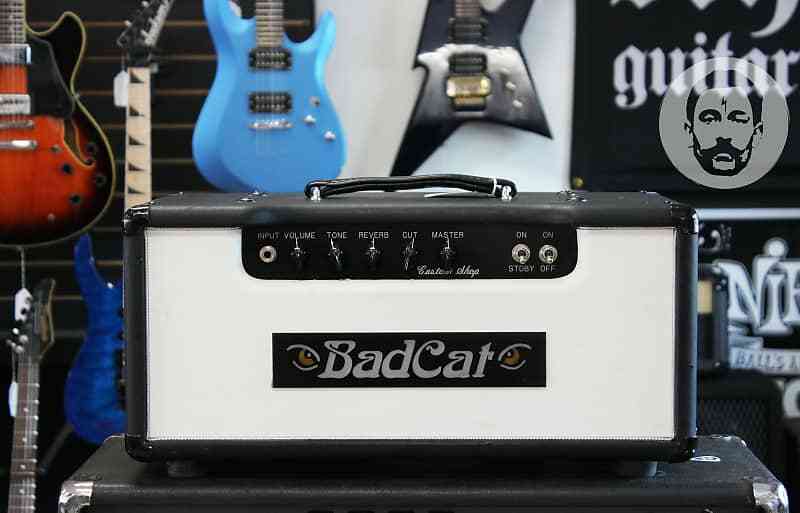 Bad Cat Custom 30R Amp Head 2011 - FREE shipping! 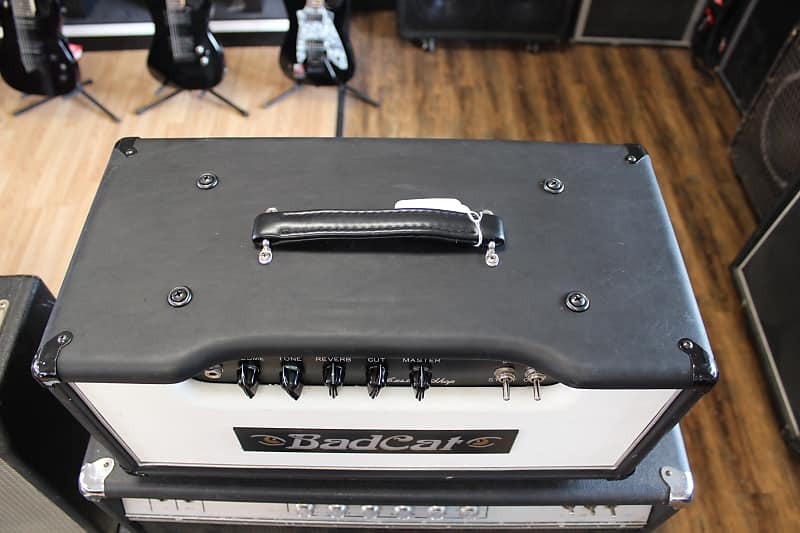 Bad Cat Custom 30R Amp Head - FREE SHIPPING! 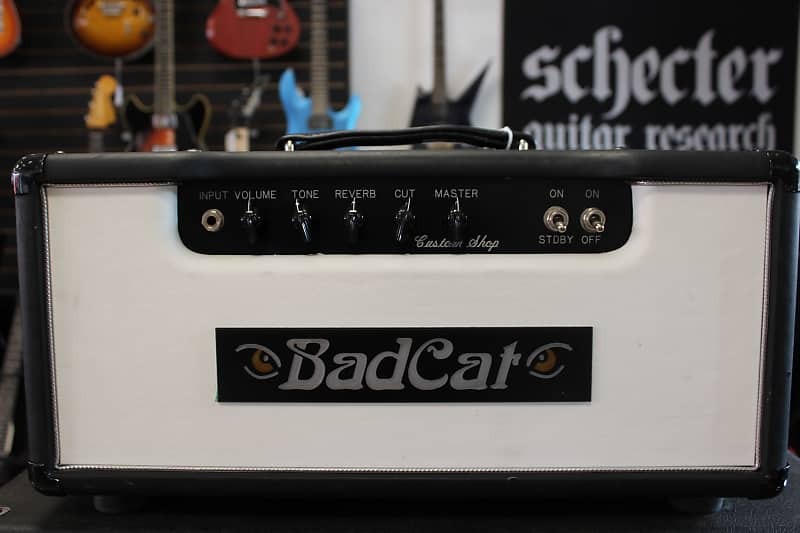 Built back in the original facility when Bad Cat was headquartered in Corona, CA, this 2011 Custom 30R head is a prototype of the Bad Cat Kool Cat, which is the second channel of a Hot Cat. 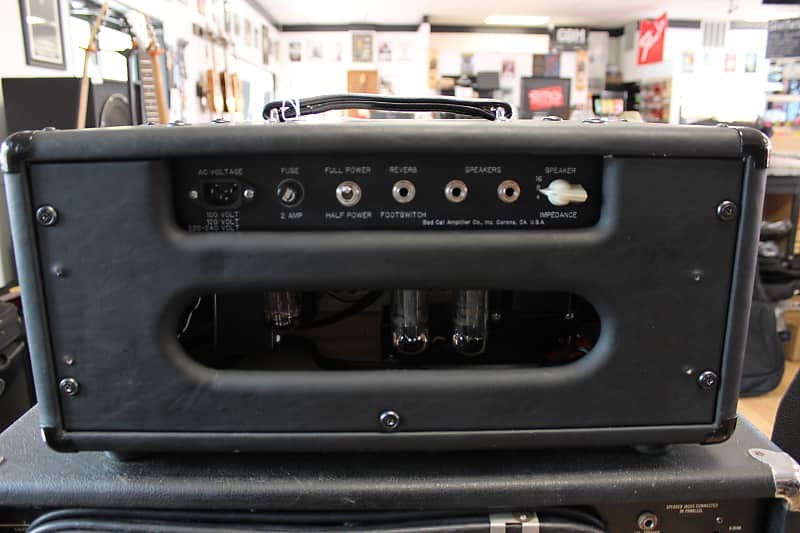 Switchable between 30 and 15 watts with the flick of a switch, with a 12AX7 pushing two EL34s for some of the raddest, no-frills rock and roll tone from an amp head that you'll find! 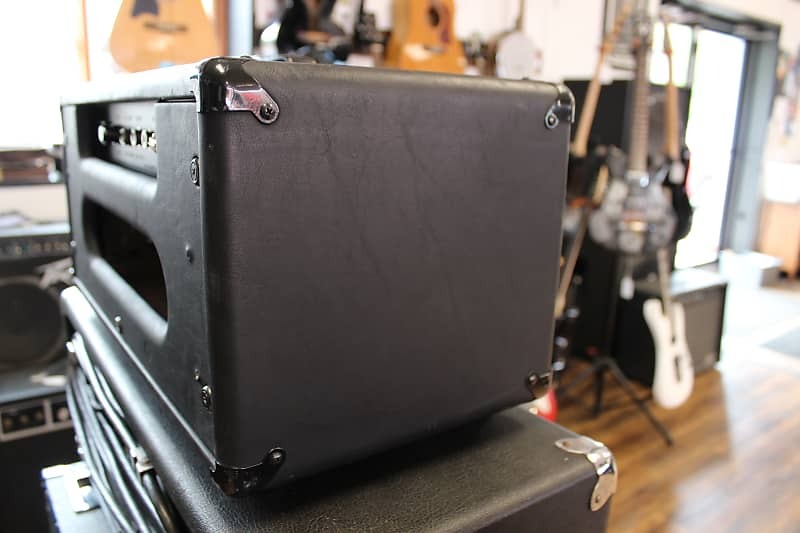 Amp is in very good cosmetic condition with some minor cosmetic wear to the tolex including a couple minor dings (see photos) but nothing major. 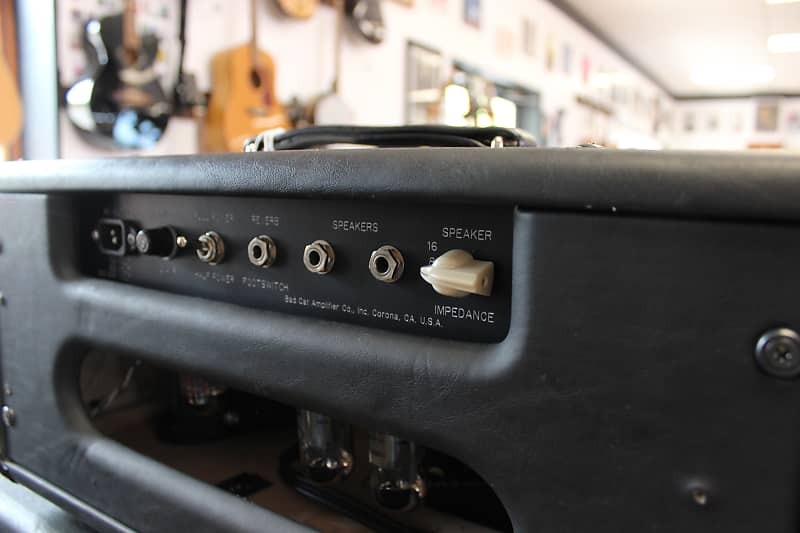 Tubes test great and all the electronics and knobs work perfectly. 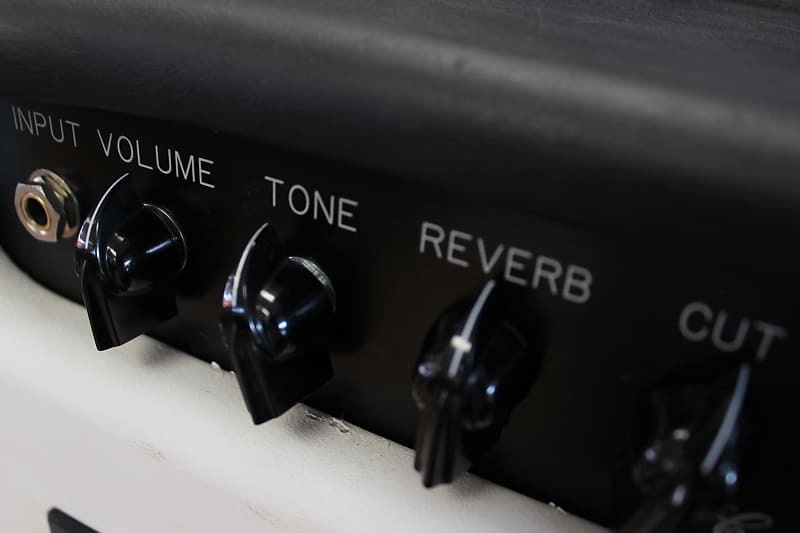 This thing sounds KILLER! Thanks for looking and let us know if you have any questions! Extremely fast shipping! 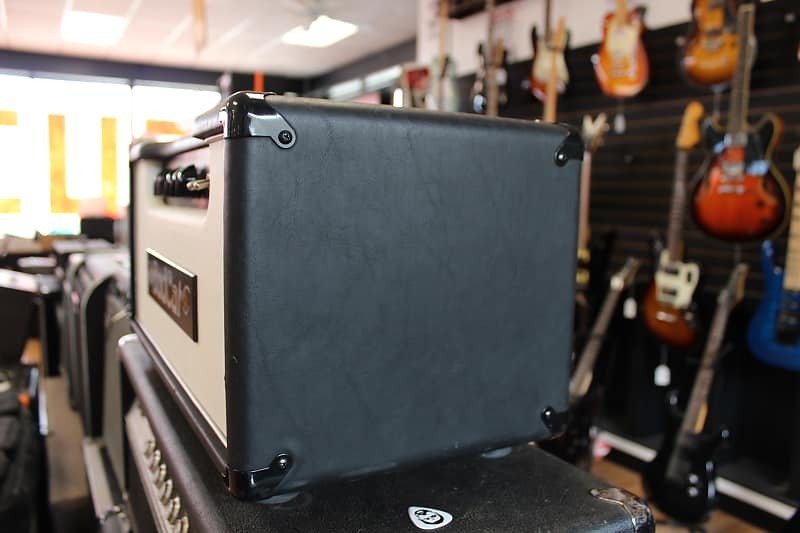 We ship through either USPS, Fedex, or UPS. 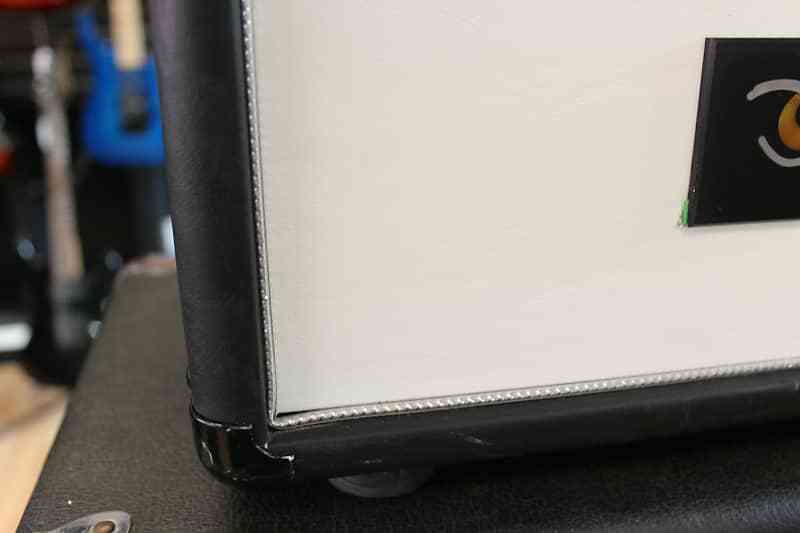 We will not ship to a PO box. Ships only to the lower 48 states. Please contact us directly for other shipping options. 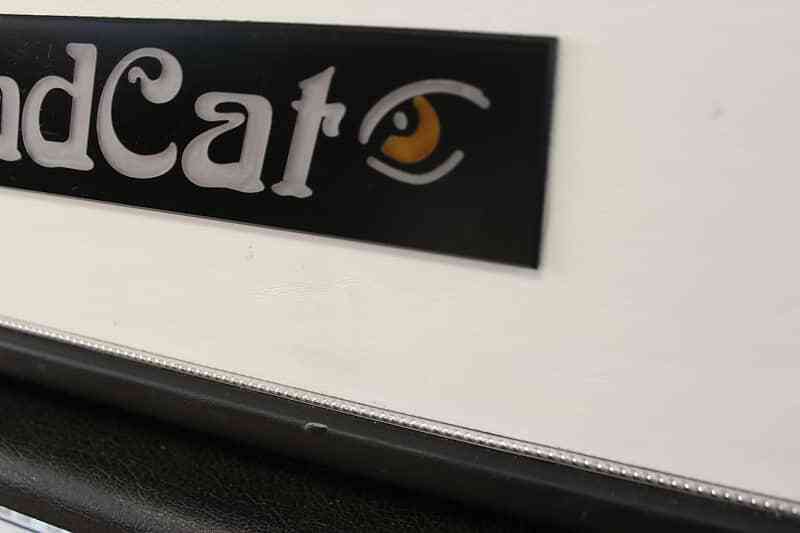 Based on purchase price of $1,700 at 10% APR for 12 months. Excludes tax and shipping fees, to be calculated at checkout. Rates range from 10-30% APR. Choose from 3, 6, or 12 monthly payments.